FLINT, MI (KTRK) -- As federal, state and city officials work to resolve a water contamination crisis, a Flint, Michigan hospital says it has discovered legionnaires bacteria in its water. 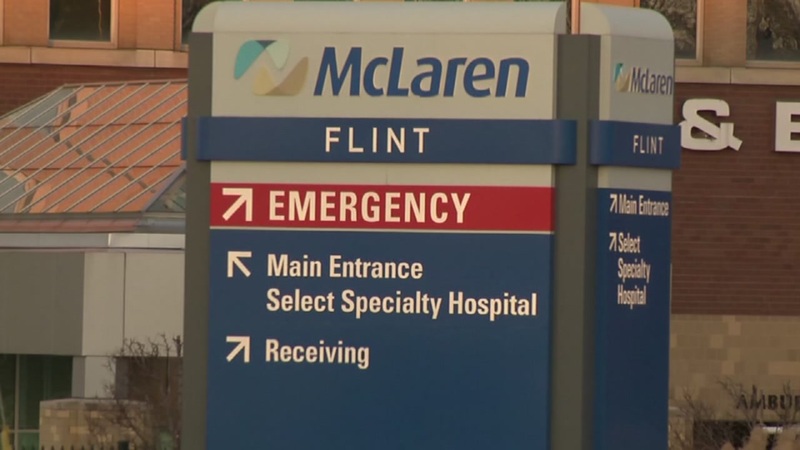 McLaren Hospital says the levels of legionnaires in their water system is low, but that hospital administrators saw a spike in cases tied to the bacteria after Flint switched the city's water source two years ago. Lead has also been found in the water, creating a citywide crisis. The hospital says legionnaires disease has killed several patients at the hospital. A state health official meanwhile says there is still no evidence the water source change caused the legionnaires' cases. The disease is a respiratory infection usually spread through mist.